Where Did Bigfoot Come From? Bigfoot-Giganto Theory is a compelling hypothesis that offers an explanation for one of the most vexing questions surrounding the Sasquatch phenomenon: Where did Bigfoot come from? Even rare and mysterious creatures aren't outside of the laws of nature. If Bigfoot exists, it must have a history behind it just like any other species. For this we look to an ancient creature called Gigantopithecus Blacki. Giganto was a monster ever bit as terrifying as Sasquatch, but in this case we know it really existed. There is fossil evidence, but many details about the creature remain murky. Most intriguing is the possible connection between this ancient ape and what we know today as Bigfoot. Could Gigantopithecus be an ancient Bigfoot ancestor? Ol’ Charles Darwin was really onto something when he thought up the whole evolution thing. 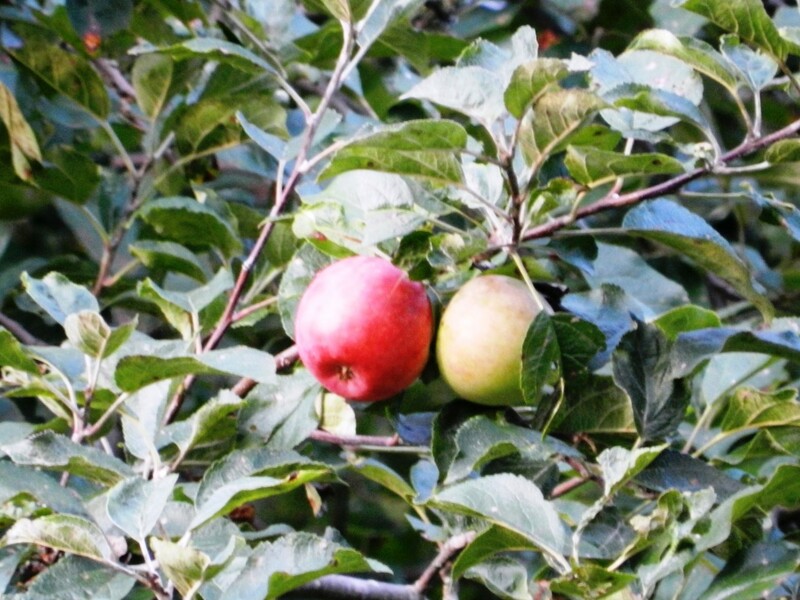 Looking around in nature, it seems to make a lot of sense. Species evolve through natural selection, changing through time, adapting and improving, or failing to adapt and going extinct. But what about a creature we know less about? 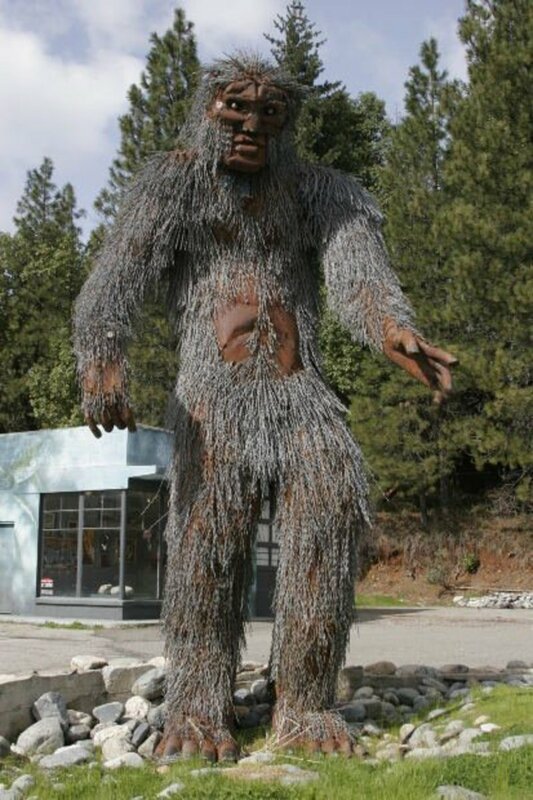 What about a cryptid like Bigfoot? There are no great apes in North America, nor any record of hominid species before humans arrived. If Darwin is right, where did Bigfoot come from? 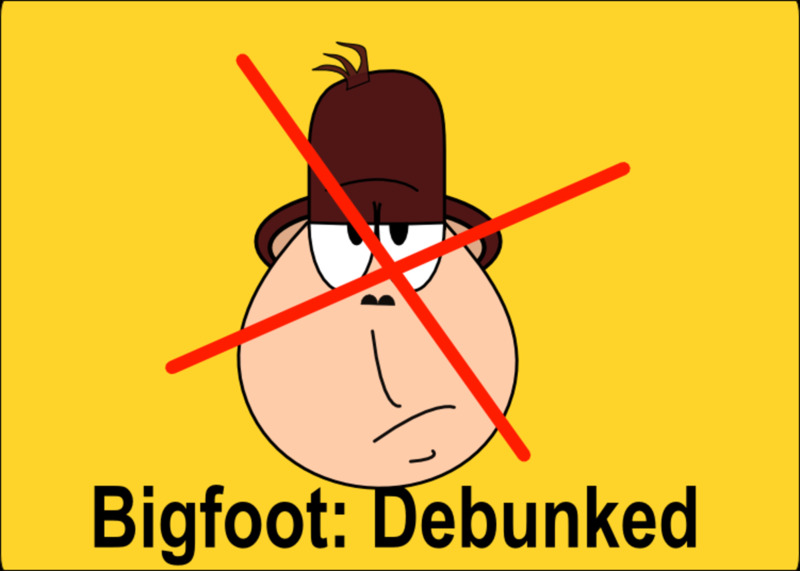 If you believe in both Bigfoot (not everyone does) and Charles Darwin (not everyone does) you have to think there is an evolutionary explanation for how Bigfoot came to tromping around the woods of North America. Bigfoot-Giganto Theory is a hypothesis that explains exactly that. Way back in 1935 an anthropologist named Ralph von Koenigswald discovered remnants of a genus of giant prehistoric ape in a Hong Kong apothecary shop. After a lot of head scratching and hypothesizing, this amazing creature came to be called Gigantopithecus.  The biggest species, Gigantopithecus Blacki, stood ten feet tall and is the largest ape ever known to science. Paleontologists believe Gigantopithecus inhabited areas of Asia and went extinct around 300,000 years ago. 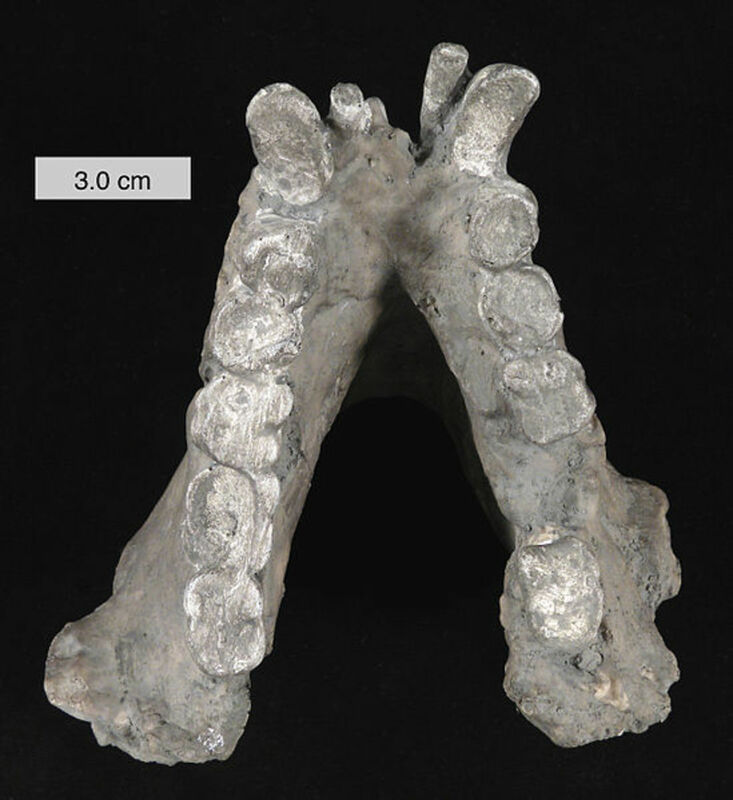 Relatively few Gigantopithecus fossils have been found; what we know of the creature has been extrapolated from fossilized teeth and jaw bones. Based on educated assumptions, it’s understood that Gigantopithecus was a ground-dwelling animal who survived on vegetation, possibly bamboo. Most researchers believe Gigantopithecus walked on all fours like an orangutan, its closest living relative. However, some hold to the idea that Gigantopithecus may have been bipedal. Since there are no fossils of hip or leg bones on record, it is impossible to know for certain. 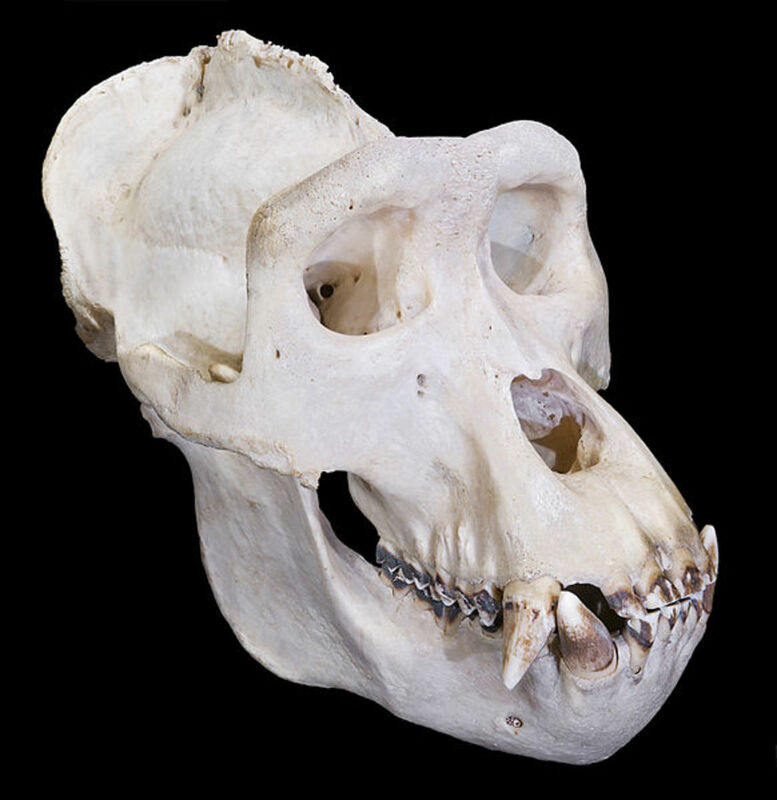 Several theories exist to explain the extinction of Gigantopithecus, ranging from the inadequacy of its diet, to climate change, to competition with early humans, or even predation by humans. However, one interesting theory may not only explain what happened to Gigantopithecus, but solve another of the world’s great mysteries: It evolved. Gigantopithecus evolved into what we know of as Bigfoot in North America, and the Yeti in Asia. During the Pleistocene Epoch sea levels were lower due to ice-age conditions and massive glaciers. This allowed a land bridge to form between Asia and North America: the Bering Land Bridge. Early humans, as well as other animal species, crossed this land bridge some 15,000-30,000 years ago, migrating from Asia to North America. Could Gigantopithecus have made this trek as well? Some believe that living relatives of Gigantopithecus Blacki could account for sightings of North America’s Bigfoot. Many qualities seem identical. Both are large primates, both (possibly) bipedal. It’s an easy jump in logic, given the similarities between the creatures. What assumptions need to become fact for this hypothesis to work? For one thing, there is a huge gap in time between the assumed die off of Gigantopithecus and the estimated window when the Bering Land Bridge would have been negotiable. Gigantopithecus would have had to survive this time period, for which we have no fossil record. Bigfoot-Giganto advocates argue that this is reasonable, considering the relatively minute amount of evidence that presently exists for an animal that lived for hundreds of thousands of years. Thus, there may well be Gigantopithecus remains yet to be discovered in North America. Gigantopithecus would have also had to change its diet to exist in its new world. Would it be possible for a species dedicated to a specific diet and environment to adapt to such dramatic changes? Numerous species that traversed the Bering Land Bridge are shown to have adapted significantly to their new environments. And, if we assume Gigantopithecus was a highly intelligent creature, we can compare its circumstance to that of one of its relatives: Homo sapiens. Gigantopithecus may present another interesting idea of the origins of Bigfoot: Ancient peoples traveling tens of thousands of years ago may have encountered species of giant apes and perpetuated those stories by word of mouth. 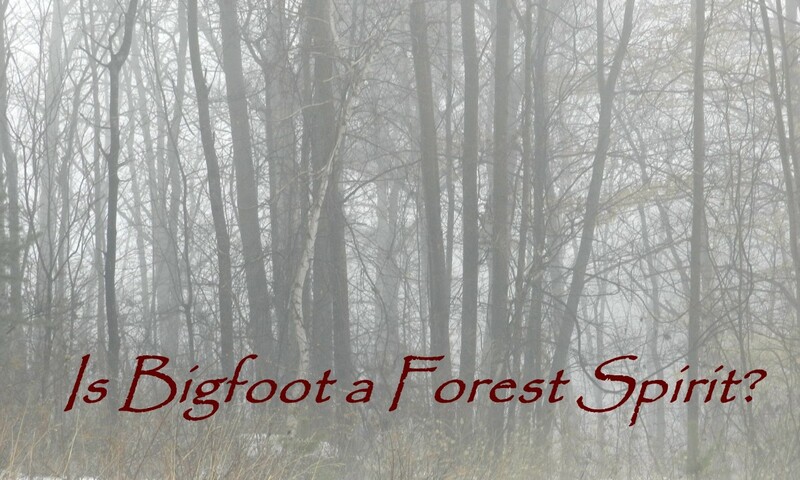 In other words, could the legend of Bigfoot simply be a case of campfire stories passed on for generations? Native Americans have known of this creature’s existence long before Europeans ever came to America, but are not known to have used written language before European contact. Many times, Native American stories and traditions were passed on by spoken word. Is it possible that ancient stories of Gigantopithecus, remembered over thousands of years, were carried on in the folklore of native people and account for stories of Bigfoot in the forest? An interesting idea that begs a few questions. Did ancient native people understand the idea that an animal could go extinct? Or, fully grasp just how different the lands of North America were compared to where their ancestors lived thousands of years earlier? To them, since the stories remained the same, there was still a large ape out there somewhere in the forest, even though Gigantopithecus may have gone extinct long ago and lived in a land far away. Of course this does nothing to explain Bigfoot sightings in recent times. Is Gigantopithecus Still Among Us Today? Did Gigantopithecus follow early humans across the Bering Land Bridge, evolve into the Yeti in the old world and Bigfoot in the new? Certainly it's possible, but the theory does have many holes. Even granting the behavioral adaptations Gigantopithecus would have had to make to accomplish this migration, it seems unlikely that such a large creature could go undetected for so long. Then again, as technology improves and the internet spreads information around the world faster each day, it seems more and more apparent that Bigfoot isn’t evading detection at all. 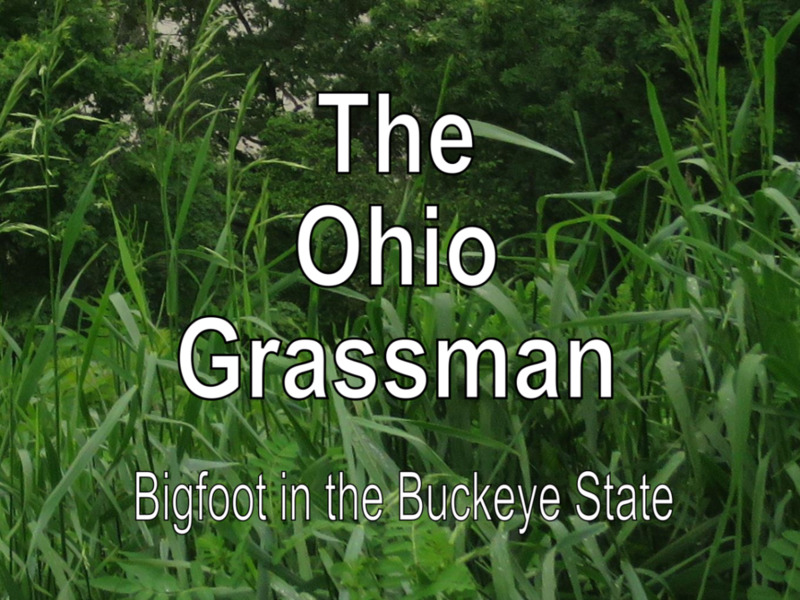 He’s sighted in just about every state by dozens if not hundreds of people every year, and those are just the accounts of people who are willing to talk about them. As a wise man in a basement office once said: The truth is out there. Perhaps an ancient, long-thought-extinct ape lurks in the depths of the North American forests. Until science has a body the real story of Bigfoot will be left to speculation, theory, and rambling internet articles like this one. I am intrigued, but a few details seem pretty unlikely. No way. Gigantopithecus went extinct long before the land bridge to America was open. I don't believe in Charles Darwin. I read that porcupines have been known to eat bones for calcium. Considering the expanse of the species as well as other animals and insects that feed off remains could explain why it would be difficult to find remains. All across Asia some of the findings of G. blacki. teeth have shown to have been eaten by the porcupine species. Given that and how fast a deer carcass rots may explain why. It's is a curiosity for me. I believe it's possible that a slightly evolved descendant of gigantopithecus blacki could've cross the land bridge to North America and adapted to the environment. I also believe that creature could've lived in abundant numbers until about 100 years ago before heavy deforrestation. There is a chance that a population could survive in the Canadian wilderness. Other than that, I believe since then it has only been stories and wishful thinking. As for not finding bones, well it was difficult to find any bones of Blacki, maybe there is a reason for that, perhaps they do something with them. 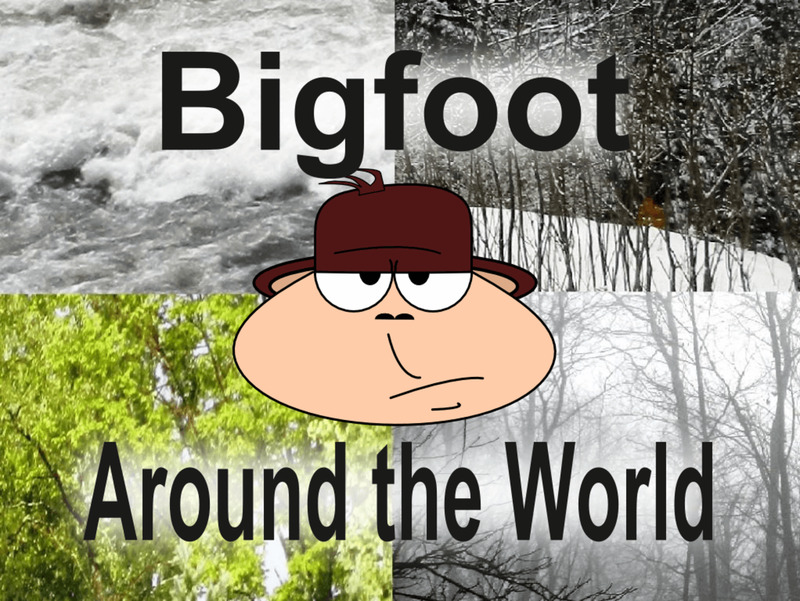 Bigfoot like creatures are available everywhere around the world except antarctica: Named Sasquatch, bigfoot, yeti,yowie, miguer, menk, meti, mande burung, Bon manush, skunk ape etc. Hi Mike. I think things like you mention are compelling pieces of the overall Bigfoot puzzle. However, there are still a great many questions out there which require satisfactory explanation. Are they more closely related to humans or apes? I see points in favor and against either theory. We just don't know enough yet. over the centuries, even as far back as 325or375 A.D.when tge Vikings were exploring the oceans and new worlds, even Lief Erricson, a viking commander wrote about an encounter with giant hairy men, up to nine feet tall, his men were beatin down, it is not clear wether any of his men died or not. Early in the nineteen hundreds, Gorillas were a myth and a legend, it was not till one was shot and killed that people believed in they're exsistance, I hope that never happens with Sasquatche. Early science proclaimed it impossible for a creature of such size to be able to generate forward steps(walk up right) bipedalism, but newer science has really done a great job of trying to prove the exsistance of these creatures. . I myself am a firm believer in them, I have never seen one, and from what I have been told by eyewittnesses, I never wanto see one by them, but I do, u may not be a scientist officially, but I like to think of them as, and have unofficially dubbed them (pre-man, primate homonid). Whattaya think? Janne, you make some good points regarding eyewitness testimony, and you certainly aren't alone in wondering if the govt is covering something up. Thanks for your insightful comment! Thanks for info, me to wanna believe so badly so yes a hard piece of evidence would be great. But I have a second concern not mentioned on here and it´s the same with UFO´s, aliens etc.. 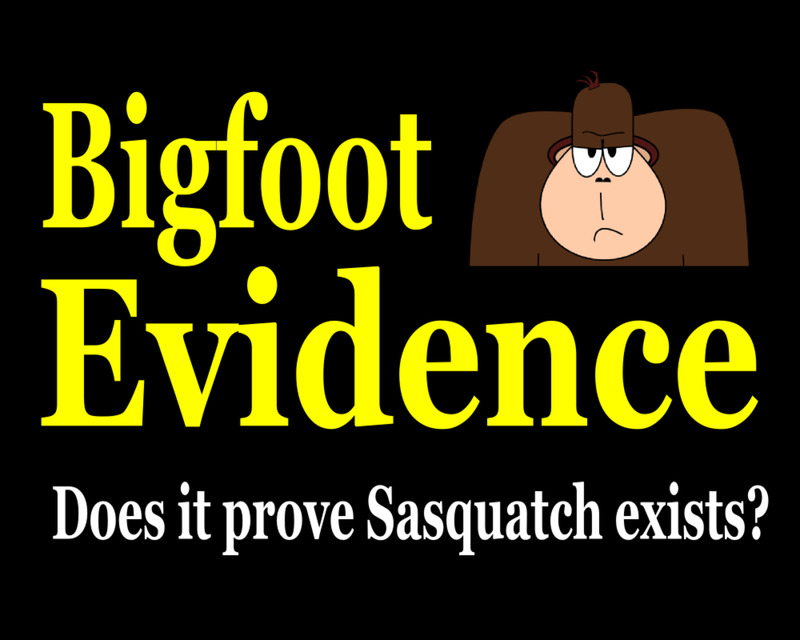 If Bigfoot indeed is real and roaming the forests of north America, then I suspect all hard evidence would be suppressed in one shape or form? Humans have a hard time believing in what they cannot see for themselves sure, but it´s also more or less a fact today that some sources in the western governments seem to wanna hide anything that does not fit their world view so? Yet at the same time murderers go away for life do to witnesses and if they word are good enough to take a mans life (in some cases) then how come thousands of people being seen as nut cases when saying they saw Bigfoot? Does NOT make any sense to me at all? If your word is good enough to put someone away for life or even make the state kill him/her then how come it´s useless here? I know I know some think that people do tend to see something else and "make it into" a Bigfoot themselves, but come on...! Every single one? If only 1 single one is Bigfoot then yes he does indeed exist, it is that simple really! Thanks Nell. I think you're right on! Who knows what is out there still to discover . . .or re-discover! Thanks aykianink. I try to look at this stuff from a realistic perspective, but I have to admit I want to believe! I enjoyed all this. “Certainly it's possible, but the theory does have many holes.” Thank you for acknowledging that there could be holes in the theory. Good comments all around. Thanks Phil. I agree there are a lot of important questions that need satisfying answers, and the lack of physical remains of an animal would set many doubts aside. Fascinating stuff. I think the biggest problem with the Bigfoot stories is the fact that (to the best of my knowledge) no corpses or skeletons have ever been found - if they had, I'm sure they would be sitting in a museum somewhere for all to see. There would have to be a sustainable poulation of these animals, and they must die sometime, so unless they somehow bury their dead (digging holes with their big feet? ), the absence of Bigfoot remains is hard to explain. Great article, though.